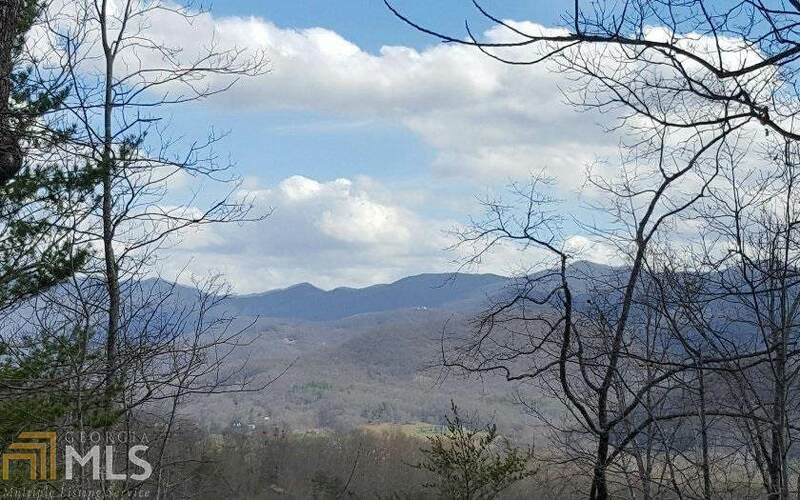 RARE Lot *** NOW AVAILABLE *** on TOP of the mountain in The Ridges at Mountain Harbour. Easy to build on with a 3 bedrm septic permit in place. 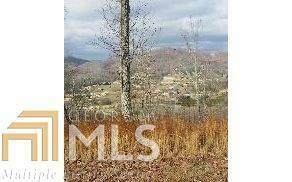 This upscale, pristine, deed restricted golf club community in Hayesville, NC is located in the foothills of the Blue Ridge Mtns. Approximately 2,350 elevation. 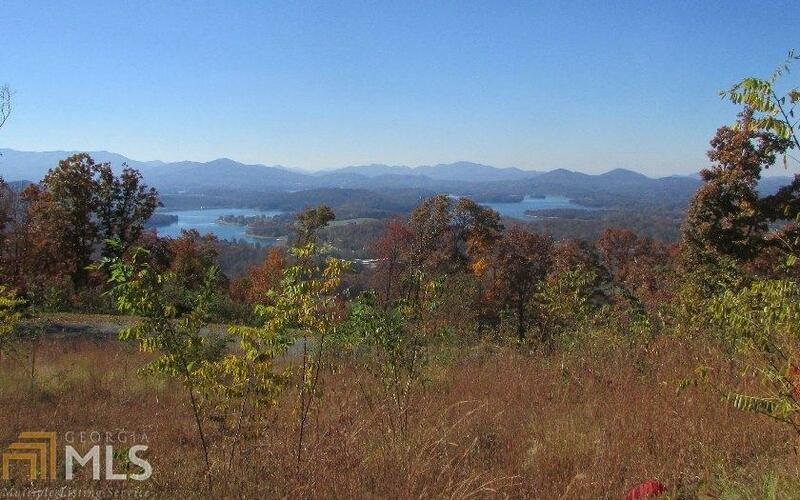 Gently rolling hills, close to Lake Chatuge. AWESOME year round mountain views AND lake views. Rural, but only approx. 2 hours from Atlanta, Chattanooga or Asheville. 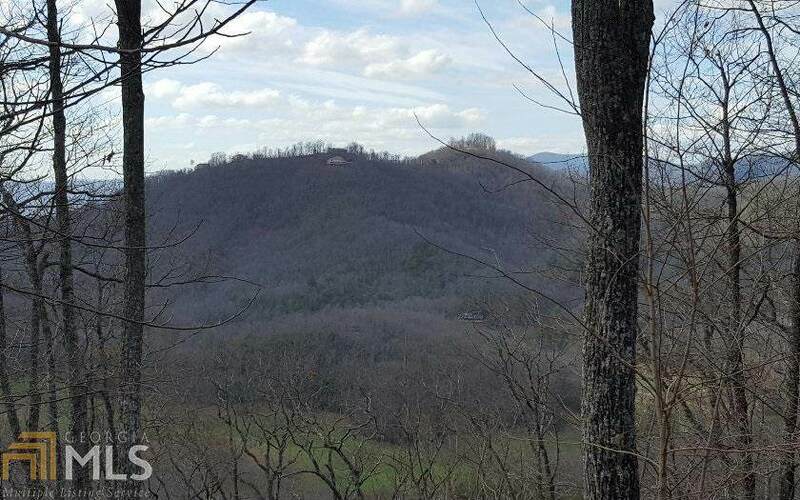 GREAT LAND OPPORTUNITY AT A GREAT PRICE! Owner financing available to qualified Buyers.